Downtown chic meets uptown character in this just-completed gut renovated prewar condo with high-end finishes and materials! New hardwood floors and moldings throughout, washer/dryer, and new thru-wall AC units. 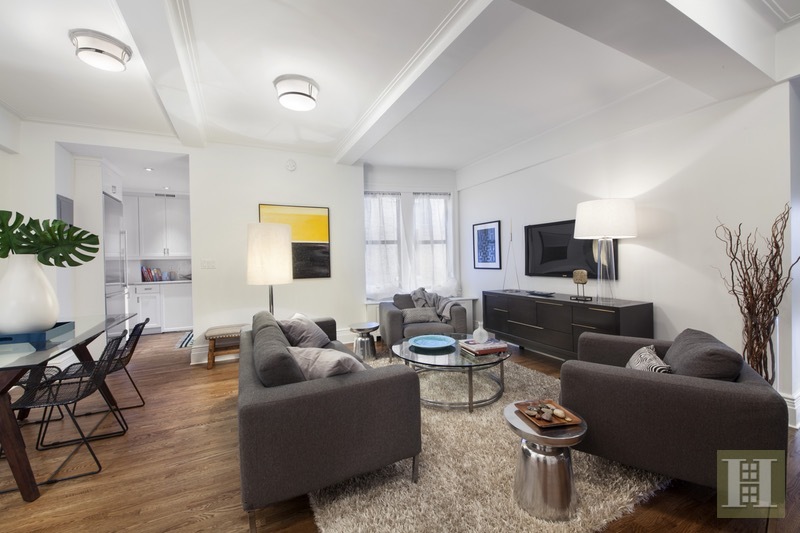 Over 1,100 square feet of spacious, contemporary living. A large living/dining room with beamed ceilings is perfect for entertaining. The kitchen is a culinary delight with custom cabinets, stunning marble counter tops, white subway tile backsplash, and stainless steel appliances, including a Sub-Zero refrigerator, Viking stove and microwave, and Miele dishwasher. Plus there's a small powder room. Warm and inviting with soothing natural light, the master bedroom has open views facing east and a beamed ceiling, while the second bedroom facing north is oversized and comfortable. 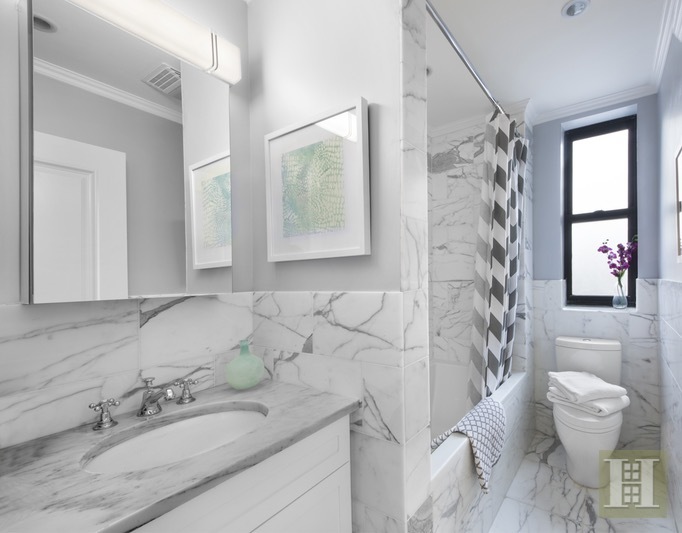 You can escape to the spa in the beautiful marble bathroom with a custom vanity and deep soaking tub. 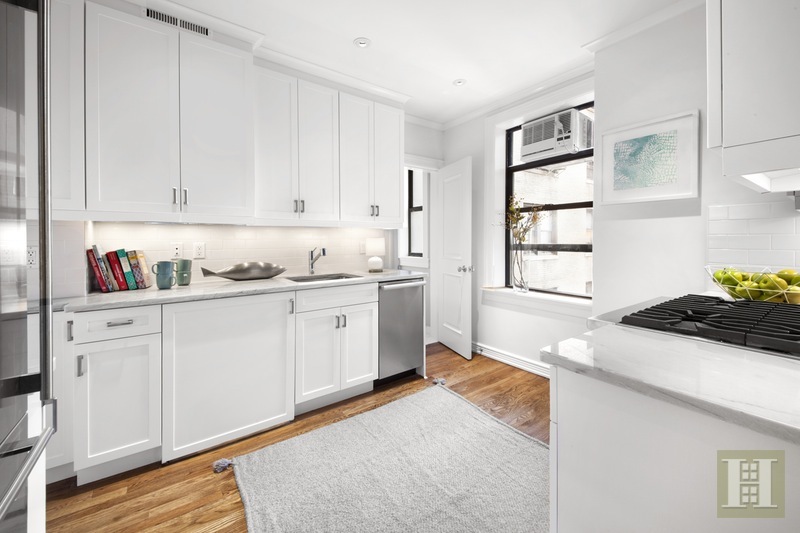 Built in 1926 and converted to a full-service condominium in 2006, this historic building at 220 West 93rd Street boasts an elegant lobby, 24-hour doorman, live-in superintendent, central laundry room, storage, and pet-friendly attitude. 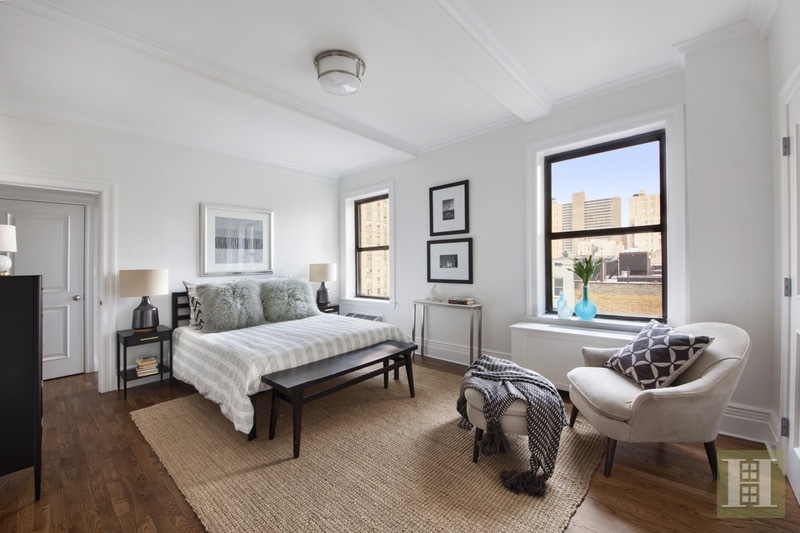 Conveniently located near an express subway stop, the crosstown bus, Equinox health club, grocers, fine dining and charming cafes, boutique shops, and many popular retail destinations. It's not too far from Central Park and it's just two short blocks from Riverside Park with access to playgrounds, bike paths, dog runs, and many other outdoor activities. SPONSOR SALE - NO BOARD APPROVAL.